Leland Real Estate Corporation provides professional real estate services in Virginia Beach, Norfolk, Chesapeake and Portsmouth. Call 757-409-7077 or browse our website today! 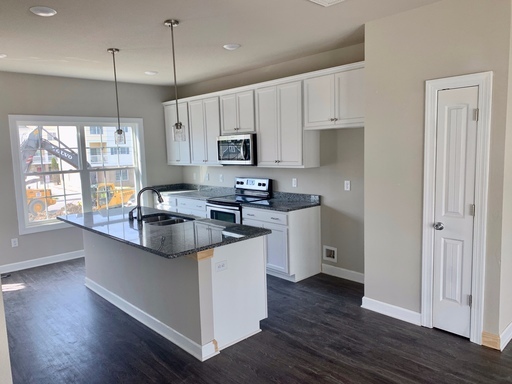 BRAND NEW Construction 3BR/2.5BA with Garage - Available May 15th! 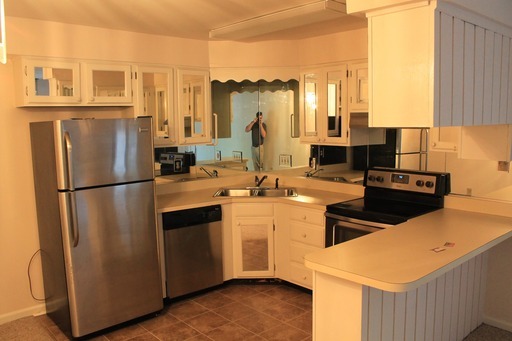 3BR/2BA - Close to Naval Bases and VB Oceanfront! - Available May 1st! 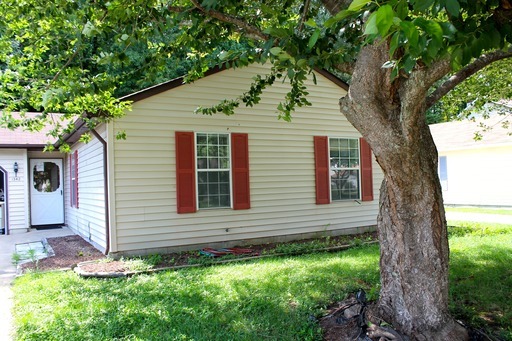 2BR/2BA with Private Patio and New Paint, Carpet and Tile! 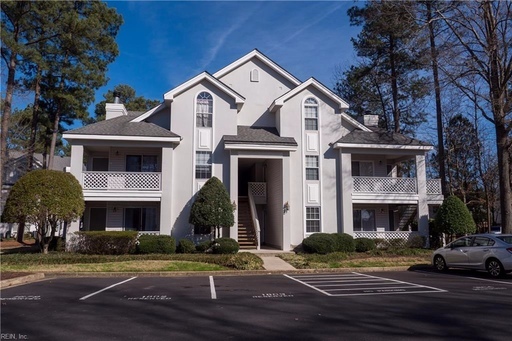 Open Floor Plan 2BR/2BA Condo in Riverwalk! Looking to buy or sell a home? We have a team of licensed, professional agents here to serve all of your real estate needs! Professional, Efficient Management. Period. From advertising to maintenance, we've got it covered! Looking to invest in a diversified, value driven real estate portfolio? Contact us today to discuss what special offers we have for investors! I’ve worked with John Calistri and his Leland Real Estate management team for over 15 years, utilizing their services to both buy and manage numerous properties. Whenever any friend of mine asks who I would recommend for buying or managing property, I recommend Leland Real Estate. I would recommend Leland Real Estate for sales and property management. They have managed our property for 25+ years. They are highly professional and all problems are taken care of immediately. The office staff always goes out of their way to make sure that our properties are taken care of. We have been so pleased with the services received from this company.